Exchanging to Costa Rica is a great way to build on a hosting experience as the majority of the exchanges to Costa Rica are done after Costa Rican’s are first hosted. Students do not have to host in order to exchange and this is a great opportunity to still participate in the exchange. 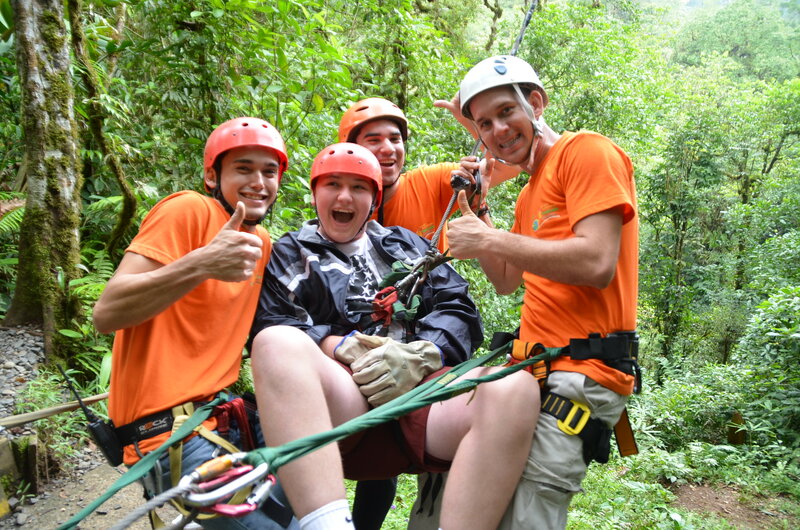 Immerse yourself into the Costa Rican culture to create and/or build on lasting friendships via the amazing experience you’ll have with them. Besides living with a Costa Rican family, you will also experience some of the best tourist excursions in the country together with your host sibling! By the end of the exchange you’ll be well versed in the culture and have a lasting link to Costa Rica which is not something other tourists can say about their visits to Costa Rica. Throughout the year but typically in summer. 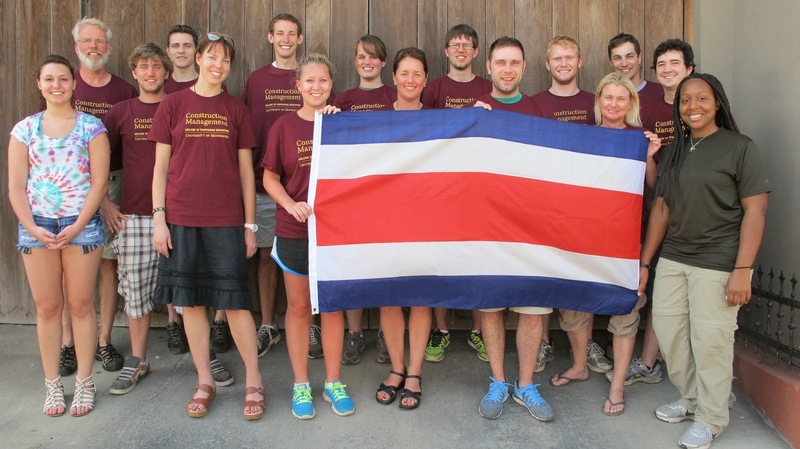 Students arrive to Costa Rica where they will be greeted by their host families at the airport and taken to their homes. The host school they are partnered with will have a welcome party prepared for the students the next day. Throughout the exchange students will experience what it is like to live with a family and what the daily life is like for them. They do what the families do, including attending school with their host sibling. In addition to spending time with the family, students will visit some of the best tourist offerings Costa Rica has to offer. 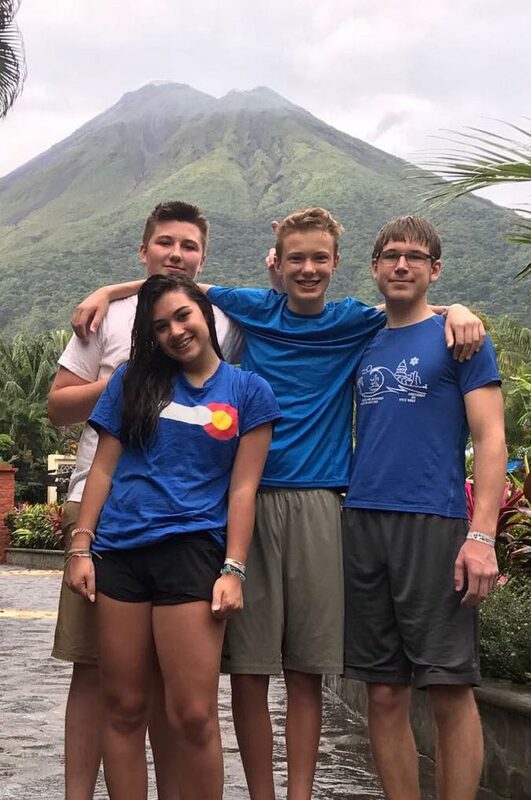 On those days they will travel with their host siblings and other exchange students from their school to experience hot springs, volcanos, rainforests, and beaches. These days will allow them to interact with their peers and share experiences from their stay. September-March: Interested students are invited to fill out the information form to be matched with a Costa Rican student. The form is intended to find out more about you, what your interests are and why you are interested in the exchange. March-May: Students are matched and have the opportunity to communicate with their exchange partner. June-August: Exchange trip. Timeline could vary depending on when exact exchange dates are. All meals, lodging and laundry with host family. Entrance fees and transportation to all activities. Flights (from major hub airports). Passports ($80-$110 depending on age). Spending money for snacks and souvenirs ($100-$200). Primary exchange locations are in the San Ramon/Central Valley region of Costa Rica because this is where we live and as educators we are well known and trusted in the community. When working with us you are dealing directly with the people who will be on the ground making sure your exchange is a success. Most of our schools have exchanged with us before and many are paired up with a permanent partner so they can create a strong friendship and have many opportunities to exchange. Ready to get started? Check out our exchange videos below and the link to the application. For more information about the exchange, check out our FAQs, hosting exchange, exchange guide and read about our exchanges to Wisconsin!